At some point in your life, you may experience problems due to dental decay, which is a build up of plaque and tartar on your teeth. Dental decay can lead to painful cavities and extreme discomfort. When this happens, you will need our highly skilled dentists to correct the problem and prevent any further damage. We offer a number of options in dental restoration and will recommend any one of the following, depending on the severity of decay. 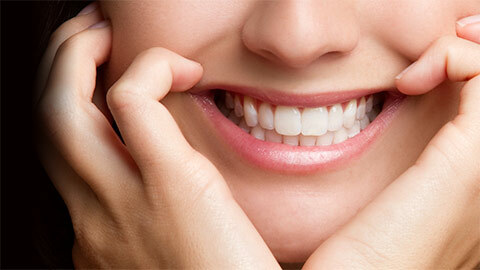 Cavities are caused by excess plaque on the enamel that protects your teeth. Once the dentist has removed the decay and cleaned the tooth, a filling will be added in the empty space. A crown is required if there is a significant amount of decay or if the tooth already has multiple fillings. 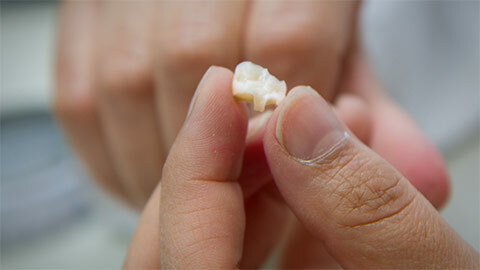 A crown will completely encapsulate the tooth and restore its strength. We specialize in gold crowns but can also provide you with porcelain fused to metal or pure white porcelain crowns. When tooth structure is at risk, an Inlay is added to the spaces in between the cusps. An inlay is custom made for your specific tooth and may require two visits. If the tooth is beyond repair, we may recommend removing the tooth completely and inserting a bridge. A bridge is when the teeth on either side of the gap are prepared as crowns so that they can support a replacement tooth. When dental decay is getting in the way of your daily life, you need a dental professional you can rely on. Let us restore your smile and help you get back to a happy life – call us today! If you need more information about Dental Restorations in Prince George, contact us today.